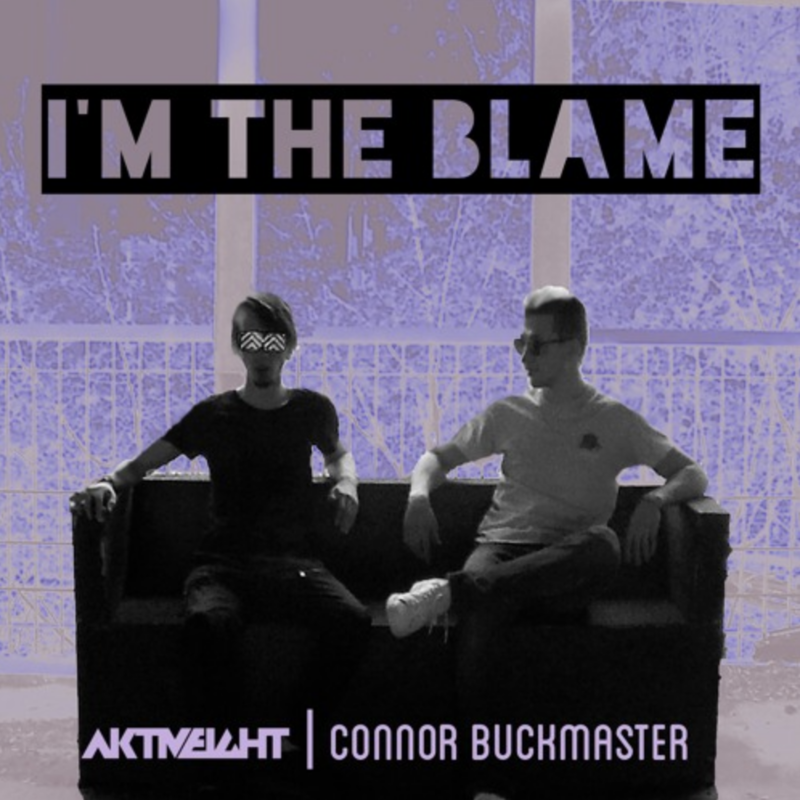 Up and coming underground music producer, Aktiveight, hailing from Atlantic City teamed up with Connor Buckmaster on his latest track “I’m The Blame”. 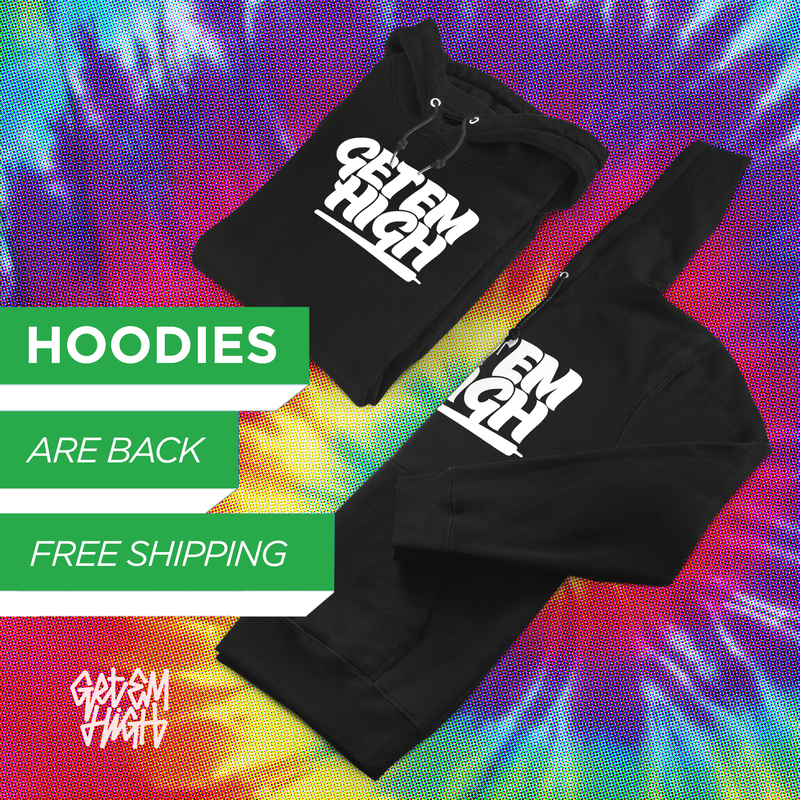 The track is a mellow EDM song about the struggles of love and finding the good in people. We have been following Aktiveight for a while, he is only 20 years old & is on the fast track to the top. You can follow hime at @Aktiveight & if you’re a producer be sure to reach out and take the opportunity to collab, as he is currently looking for other talented people to work with.